Kirsten was born and grew up in the town of Kingaroy. Kirsten started dancing lessons in Kingaroy at the age of threeyears. At eight years old Kirsten was ‘tiny tot leader’ of her dance school, and eversince that day had her eyes set on becoming a dance teacher. 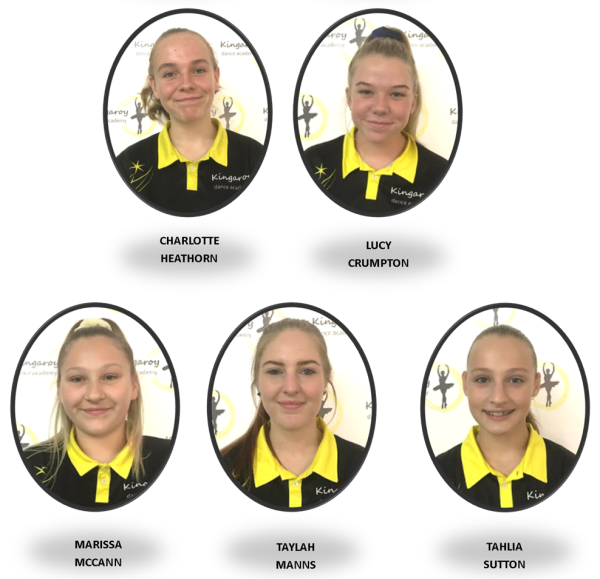 As well as competing in many eisteddfod competitions, in 2007, Kirsten was selected and competed in Sydney for her school at the ‘dance Fever’ interstate competition. performed in the Disneyland Merry Holiday street parade with her students. Kirsten continues to be very passionate about teaching children the wonderful world of dance.